Start taking classes at Cosmoves Dance and other studios! 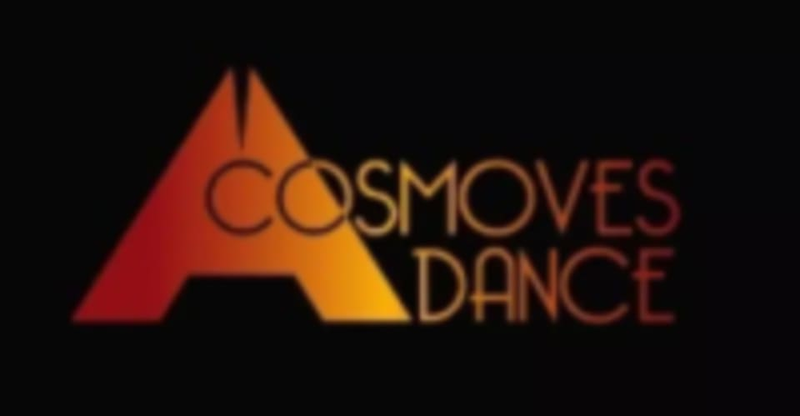 Cosmoves is dedicated to bringing high quality dance instruction in the areas of Kizomba. Sign up today to experience their high energy classes! Wear anything comfortable! Ladies can consider heels, tho flats are acceptable too. Shoes without strong grip are preferred.